Lancet Neurol. 2016 Oct;15(11):1160-9. doi: 10.1016/S1474-4422(16)30196-X. Epub 2016 Aug 23. Preclinical models of stroke have shown that intravenous glyburide reduces brain swelling and improves survival. We assessed whether intravenous glyburide (RP-1127; glibenclamide) would safely reduce brain swelling, decrease the need for decompressive craniectomy, and improve clinical outcomes in patients presenting with a large hemispheric infarction. 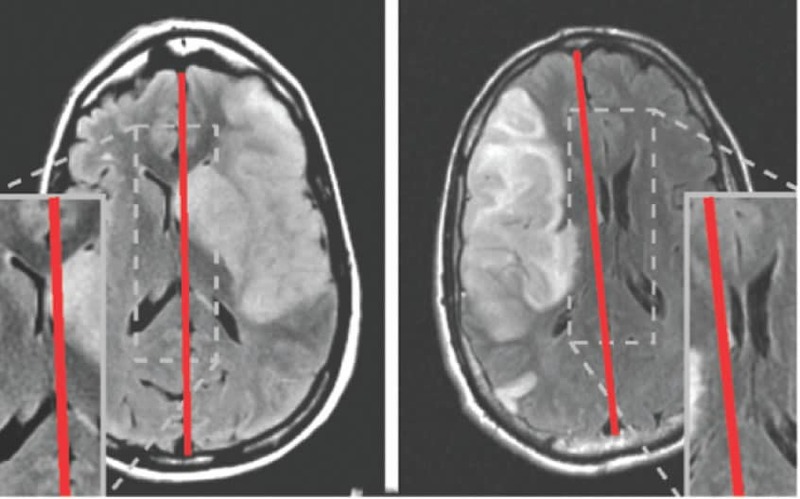 Intravenous glyburide was well tolerated in patients with large hemispheric stroke at risk for cerebral oedema. There was no difference in the composite primary outcome. Further study is warranted to assess the potential clinical benefit of a reduction in swelling by intravenous glyburide.